Fitness bands are one of the coolest devices ever made for fitness freaks. They look like simple wristbands with a smart display that tracks the amount of exercise a person has done as a part of a healthy lifestyle. 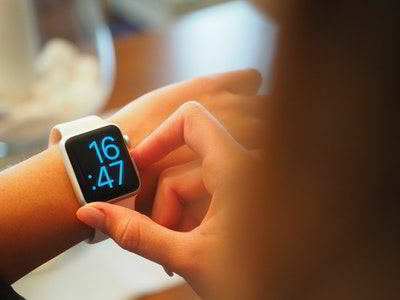 They slightly differ from smartwatches but if you compare their prices, fitness bands are way cheaper than most branded smartwatches. While most of us believe that fitness bands perform basic tracking tasks of steps taken, calories burnt, heart rate and blood pressure monitoring, there is a lot more hidden behind that simple band. You will be delighted to know that the best models can serve much more. Want to know more? 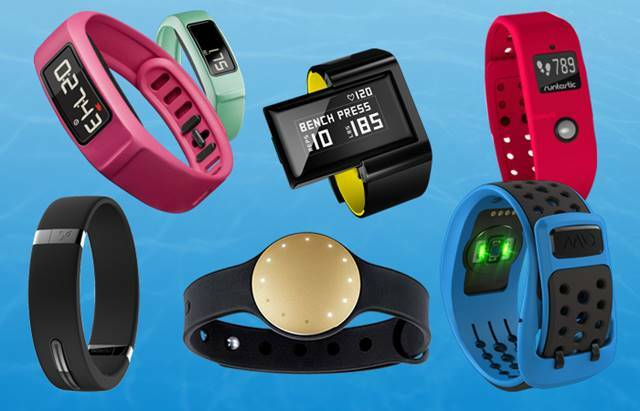 Here are 10 surprising things the best fitness trackers can do or atleast you should keep them in mind before buying a fitness tracking device. The smartwatch display is actually detachable from the band. So, it doubles up as a Bluetooth device that vibrates when your mobile is ringing, maybe in the other room. All you need to do is to plug on the device on to your ear and you can answer calls. Need to go hands-free but can’t get off your favorite tunes? Fitness band does it all. It can be used to listen to enchanting music playlists through its tiny music chip. The designs are ergonomic and fit into the ear snugly, so you can enjoy music without any inconvenience. Yes, a fitness band is actually your portable heart rate monitor. Its sensors continuously monitor your rate and let you know about subtle changes too. With your fitness band on, you don’t need to worry about rushing to your nearby doctor for blood pressure measurement. You don’t even have to check it separately with a blood pressure monitoring apparatus. The fitness band is smart enough to do it for you. Now you can sleep peacefully with your fitness band on. It uses its advanced motion detection to track exactly how long you sleep and what is the duration of deep versus light sleep. It gives you a personalized sleep schedule based on your sleep goals, your wake-up target, and recent trends. A fitness tracker can send you a push notification when it is time to retire to bed! So, just in case you forget to keep track of time while watching television, hanging out with friends or reading a book, the fitness tracker will alert you so that you can maximize your rest. This feature is another added advantage you would not like to miss. A fitness band doubles as a stopwatch. So, you don’t need to carry an extra stopwatch device the next time you are running to meet your target. Don’t want to miss your calls or message notifications while you are driving or attending an important meeting? Well, a fitness band that is close to you all the time can give you notifications about your phone like missed calls, received messages and much more. Just the way you do on your mobile phone, you can now set reminders on your smart fitness trackers. So, whether it is a simple reminder to drink water or a birthday reminder of your loved one, use your fitness band to do all the memory work. It is a surprise to know that a fitness band can actually be life-saving. There have been increased numbers of incidents reported where the fitness band blood pressure record was used to get hold of the sudden changes in vital signs and emergency medical help could be provided to save a life. 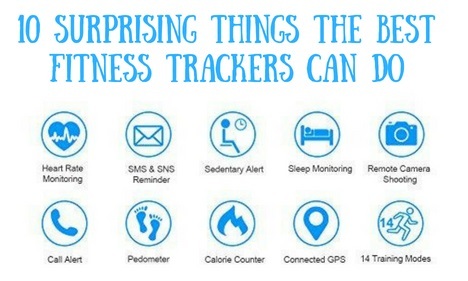 So, if staying fit is not reason enough, these benefits will surely make you fall in love with fitness trackers.